Accept it or not, in logo digitizing for embroidery, a digitizer needs to have a sound grip on lettering concepts. 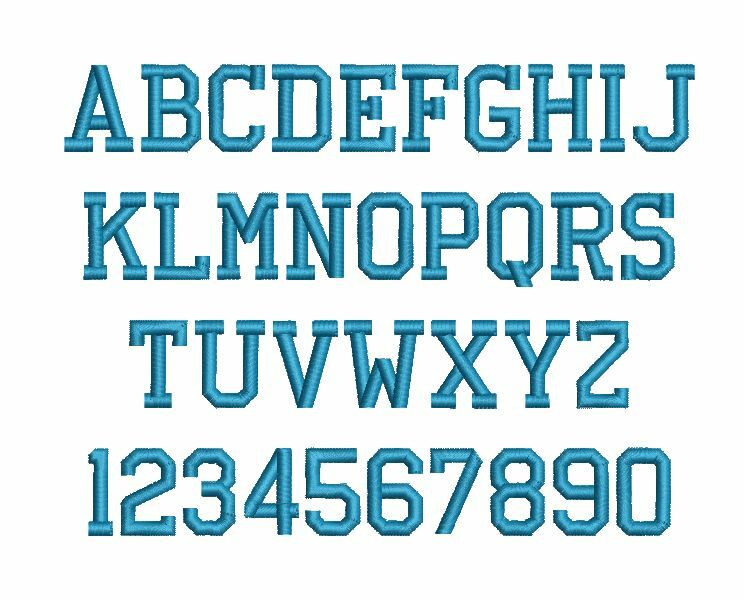 Since almost every logo entails company name or at least an abbreviation, lettering becomes a necessary skill for any logo digitizing professional. Logos are the graphical identity of businesses. This is what makes them so important. It also goes on to explain stressing on the finer aspects of embroidery digitizing. Immaculate results emerge only when these fine details accumulate together to erect great quality logos. A logo digitizer is, therefore, expected to not only understand but also implement the intricacies and finer details of the process. In this article, we will go through four distinct options for introducing and editing letters. We will go through the pros and cons of each option. Moreover, we will examine sample situations to assimilate the conditions, which substantiate adoption of a particular method. If quality is your only concern, sit strong on this option. Especially in logo digitizing, custom letter digitising is the option that spurs best results. The reason is the “customization” involved. Logos are valued and regarded for their uniqueness. Thus, in case of logos, custom digitizing stands out. It allows making allowances for fine considerations. This is only possible if logo digitizing is done from scratch, through original artwork. Each letter is individually digitized. Great quality, here is not just about the looks. Customized job on a logo ensures that it runs smoothly and quickly during the production process. Stitching parameters like stitch density and underlay are tailored to the specific design and fabric, and thus, optimizing the digitized file for the production phase. On the other hand, keyboard fonts, or any of the below-mentioned methods, rarely latches on custom digitizing. They rarely match the quality that is ensured by the customized lettering. With all that being said, it is also true that from a commercial point of view, quality is not the only thing to look at. Constraints, like time and money, often limit an invariable use of this method. In the sight of such constraints, following three methods provide a possible way for a digitizer. 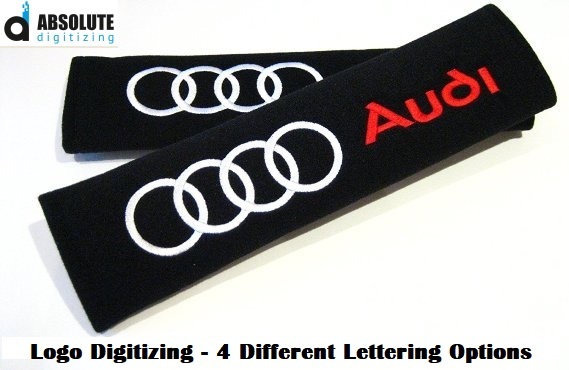 It is the quickest and easiest method which is widely used by digitizers to execute lettering in an embroidery digitising software. Although, for logos, special care must be taken. To logo digitizing, you can’t force a keyboard font selection. It will dismantle the quality. Only use a keyboard font if it naturally fits the requirements. In this method, you just have to input letters, pretty much like you would do on a text editor. The only difference is the font style. You have to choose a font style from dozens of font styles that come built in the software program. Once letters are typed, embroidery digitizing parameters such as density, stitch type, and direction are later adjusted. Save the file in native format. Run design and see for any errors. If there are any, sort them out and now convert to a stitch format. After some time, start to single-out fonts that are your favorites in specific circumstances. It will further cut the time. It doesn’t have to be a hit and trial anymore.Proceeding in a standard manner, you will “guess” a font that will work well for a particular style of the design. Then, you will run the design to see if turns out as per your expectations. If it is a new font, you will have to make drastic changes while embroidery digitizing the letters. But if you are already familiar with it, you can avoid this cumbersome process. Still, not every letter will be perfectly digitized with the selected font. If that is the case, you should custom digitize that particular letter. Don’t let small effort get in the way of you and a great logo. This is a comparatively novel method. Professional embroidery digitizing software nowadays include a True type font generator. It converts True fonts into stitches. In some cases, the technique provides acceptable results, but for logos, this method mostly fails. Digitized fonts by this method require massive editing to adjust stitch angle, direction and count. Other parameters like stitch density, underlay and pull compensation also require modifications in some cases. Consequently, there is substantial effort involved before they can be actually used. Still, there is remains for errors. Clearly, we have better alternates than using True fonts to digitize logo for embroidery. This option is mainly used for logos that have very little text. It implies that alphabets are not a very good option for text logos. Each alphabet is stored as a distinct design. Using them in one logo or design requires merging these distinct designs or alphabets. 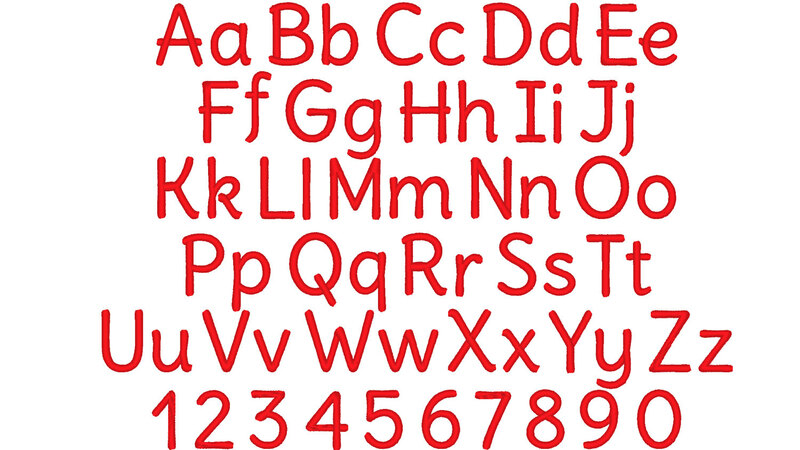 The upside of using alphabets is that there are various decorative and themed alphabets available. They allow an embroidery digitizer to be more quirky and fancier with the designs. Angles, flames or different animals clinging to the letters, are examples of how these alphabets allow for greater variety, with minimum to no effort. Logos with minimum text and fancier styling formulate the ideal choice for using these alphabets. 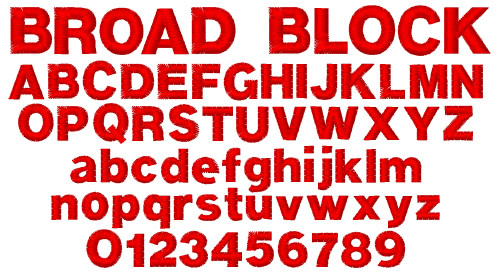 Keyboard fonts and alphabets are often used in combination while embroidery digitizing logos. It is because of the identical manner in which letters are added. Priority of one lettering option over the other depends upon the requirements of logo you are working on. With both being pretty similar in the way letters are added, there are some key differences between the two in the way letters are edited. Keyboard fonts are relatively easy to edit in almost any software. But, with alphabets, there are limitations with editing stitch parameters. Hopefully, these tips will help you to do lettering more professionally while embroidery digitizing logos. If you don’t have the skills for logo digitizing, don’t worry, we have got you covered. Our quick and professional logo digitizing service costs only $1/1000 stitches with a quick one-day turnaround. Get our mobile app or get a quote and enjoy the best digitizing experience at the lowest rates.